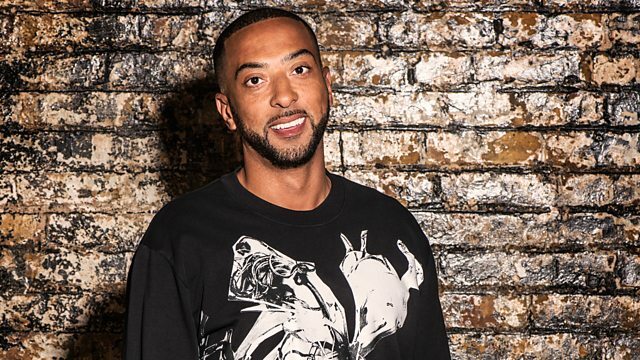 Target live from Birmingham with 1Xtra's ultimate guide to new music. Guests passing through: Lady Leshurr, Lotto Boyz, JayKae. Guest mix from Preditah. Remix Artist: Steel Banglez. Remix Artist: MIST.